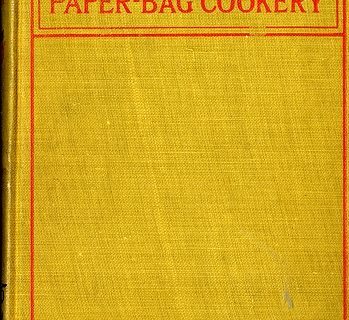 Another culinary gem for the cookbook collection! The whole hotdog experience has just been upgraded to gourmet status. 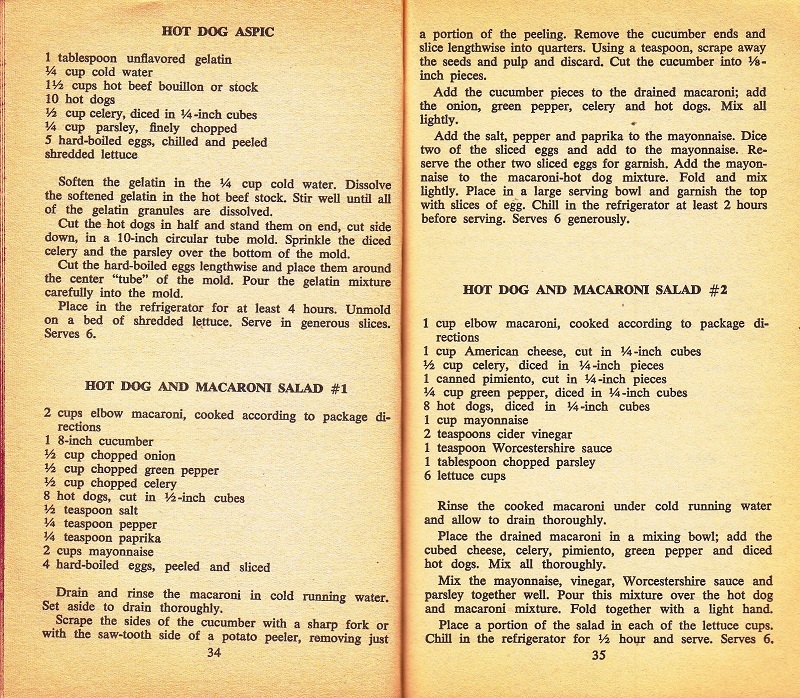 How about some Hotdog Tetrazzini? 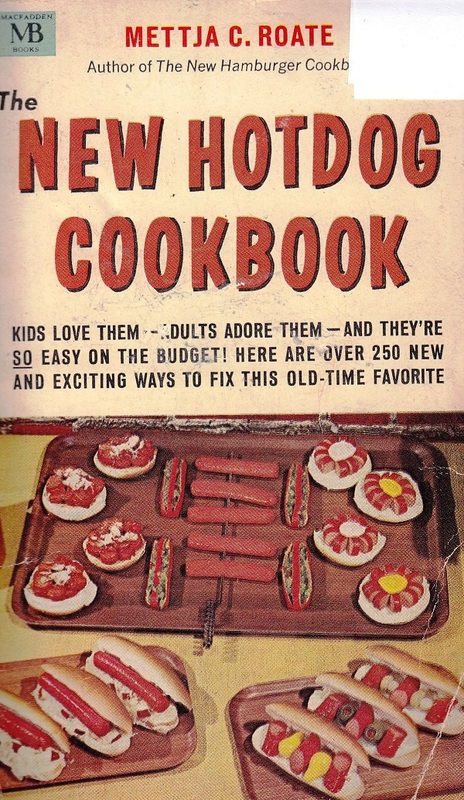 Maybe you would prefer the delicate hotdog loaf? Lucky for us there are 2 hotdog loaf recipes and I am just wondering which one is the “better” tasting loaf. I am a fan of the hotdog, it is awesome street food. Anything else is like putting lipstick on the proverbial pig. Depends on the hot dog. Kosher ones are obviously better for you than non-kosher because they don’t contain anuses or any of that other crap. Ooo, not one but four hot dog loaves! I would say “be still my heart,” but that seems a bit too… unwise right now. 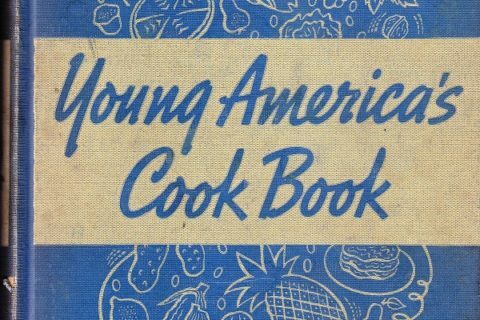 I once participated in a cooking contest using this book! We all did one recipe. The deviled eggs are good if you use kosher hot dogs. I usually now only buy all-natural hot dogs with no added preservatives and a sort ingredient list that doesn’t sound like they came out of a science lab. They cost more, of course, but I feel a little less guilty and frightened eating them. Anyone know about the author’s first name? It looks vaguely “Yugoslavian” to me. Once I found out what was in hot dogs, I swore off them forever! A shame because they smell better than they have any right to…. I can see the point to a book like this. 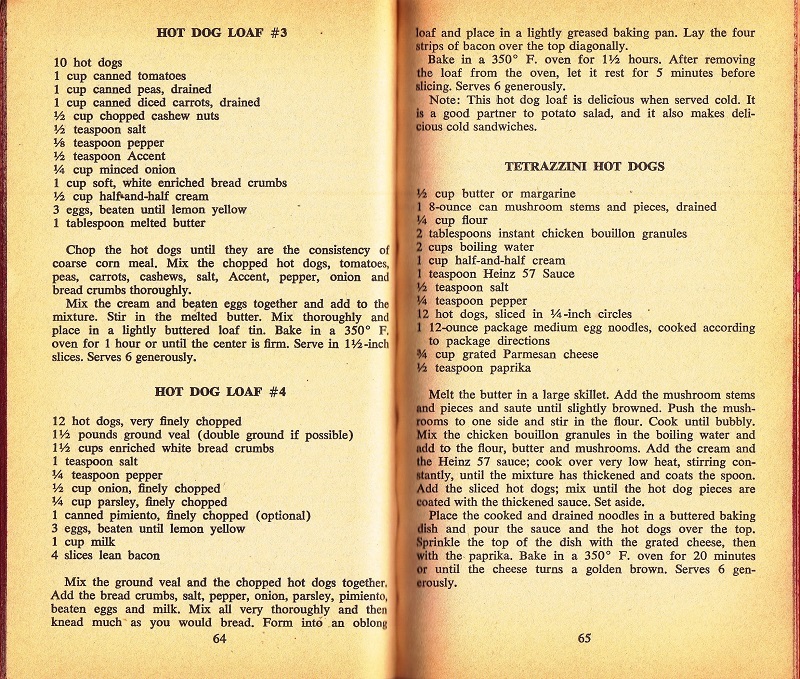 Hotdogs are a good source of protein if you can’t afford anything better, and a lot of people could benefit from recipes that use them as part of a (somewhat) balanced diet; “Hot Dog Loaf #3” and Terrazzini Hot Dogs sound like a good way to use up a bunch of leftovers. 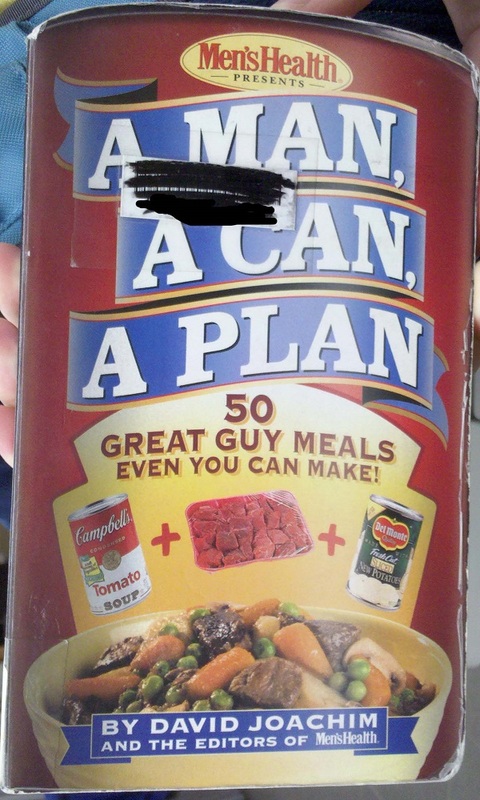 But as some sort of gourmet option… Yeah, no. If you can afford ground veal, you can afford real sausages from the local butcher. In 1968 ground veal was probably pretty cheap. But then, probably sausages were, too. 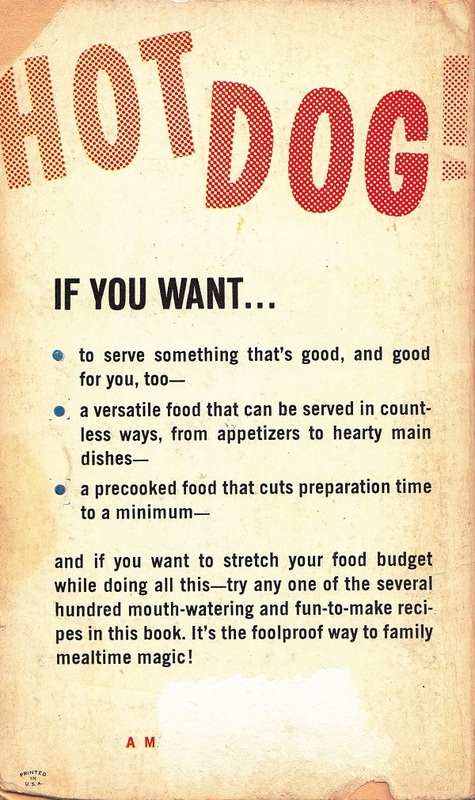 My mom used to serve us something she called “Spanish hot dogs”: sliced dogs, browned in margarine on both sides, then add a chopped onion to the pan, ketchup, water, and curry powder. Serve over rice. My dad was a grad student and they had four kids.